Do you have an old PC, which can’t able to run Windows 10 properly?. Then, you can install Android OS on that old PC. 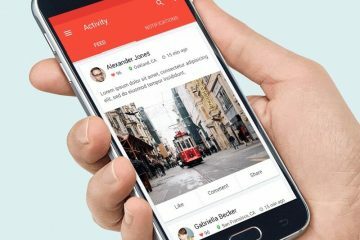 Recently, a new Android OS launched, known as PrimeOS. The best part is you can dual boot PrimeOS. Means, you don’t have to replace your current OS. You can run two OS on the same Computer. But, currently, PrimeOS is under development. Though, you can install the beta version of it. Personally, I have installed the beta version of PrimeOS on my Windows laptop. And, it is working quite better. Even, I am able to play PUBG Mobile Game. Is it better than Remix OS and Phoenix OS?. PrimeOS is based on Android version 7.1.2 (Nougat). And, the base kernel is Linux 4.9.x LTS Google. So, it makes the PrimeOS latest Android OS for PC. Though, personally, I feel, currently it isn’t better than Phoenix OS. But, yes it is better than remix OS, in terms of features. But, If you need an Android OS for Gaming. Then, the first choice will be Phoenix OS. Because on even high-performance laptop. Prime OS wasn’t able to play PUBG Mobile at highest settings. But, it doesn’t mean, the game wasn’t working well. I haven’t faced any lag while playing Games. So, you can give it a try, by dual boot PrimeOS with Windows. Prime OS features and Bugs in beta version 0.2.2. 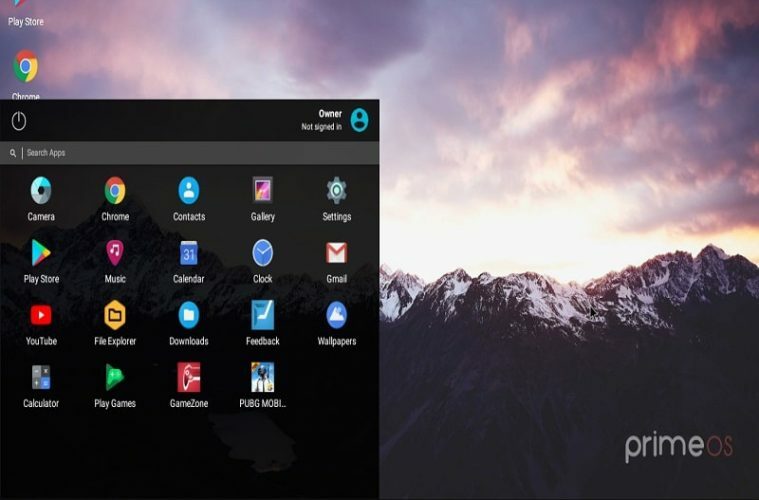 It is an Android x86 based OS, which provides the desktop experience of Android. On any Android x86 based device. It comes with start button and taskbar. Multi-Window support also available, similar to Windows. You can minimize, maximize and even resize Windows. Or, if you want, you can disable the multi-window feature for any App. Prime OS provides close to AOSP experience. Means comes with only required Android Apps. For gaming, it comes with Decapro key mapping tool. Which helps to play Android Games using keyboard and mouse. By mapping keys. You can access this tool by pressing Fn + F12 key. Though, PUBG Mobile games are pre-mapped in this Android OS. And, you don’t need to install a third-party GPU tool. Comes with in-built GPU tool to fake GPU info of any Game. You can also install OTA updates if you install Prime OS in EXT4 RW partition. Bugs – Trackpad not works while playing Games. You have to use a mouse. And, sometimes WiFi creates an issue. 1.1 Shrink and Create Partition for PrimeOS. 1.2 Download Prime OS ISO and Rufus. 1.3 Create Bootable USB Drive of PrimeOS and dual boot PrimeOS. 1.4 Dual Boot Prime OS in laptop / PC. 1.5 For 64-bit UEFI system. 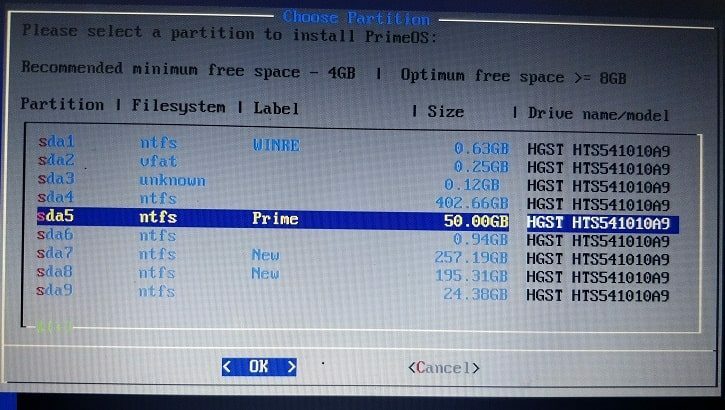 Shrink and Create Partition for PrimeOS. To dual boot PrimeOS, we need a separate drive. So that we will not harm our current installed OS. Alternatively, you can use a blank external drive. But, if you don’t have then create a partition for PrimeOS. Minimum 20 GB partition will be enough for PrimeOS. But, create 50 GB, if you space in your HDD or SSD. 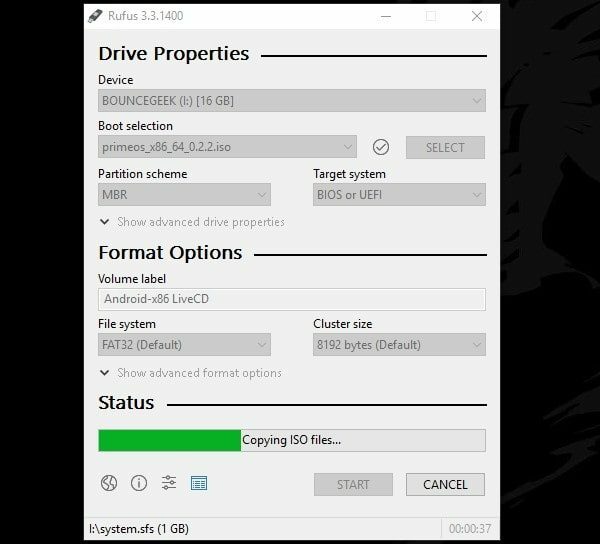 To create a partition from your existing drive. You can use disk management. That you can access it by pressing Win +X key. And, from the menu click on Disk Management. IMPORTANT – After creating a partition for the Android OS. Rename it and enter PrimeOS as drive label. It will help you to recognize drive during installation. Download Prime OS ISO and Rufus. To download Prime OS ISO, visit the official site of it. You will get three option to download Prime OS. First. Right-Click on My Computer and then click on properties. To check your system type. If you’re using x64 based processor, then, download 64-bit ISO. And, if using an x86 based processor, then, you can download the 32-bit ISO file. To burn ISO into the USB drive. You need software. So, download Rufus. It will help you to create a bootable drive for PrimeOS.) It’s free and portable. No need to install. You can run it directly. Create Bootable USB Drive of PrimeOS and dual boot PrimeOS. Click on select option, and, select Prime OS ISO, that you have downloaded before. That’s it. don’t make any more changes. Click on the start button. Now, wait for a few minutes. Until the writing process gets complete. Dual Boot Prime OS in laptop / PC. 1. Keep connecting the USB drive. And, shut down your Computer. 4. Select the Android-x86 Installation option and then hit enter to continue. 5. Wait for a minute. And, choose partition window will appear. You need to select the partition you have created. As you can see, I have created 50 GB partition. So, I am selecting it. Press Enter after selecting the right partition. 6. Now, it will ask you that you want to format Drive or not. 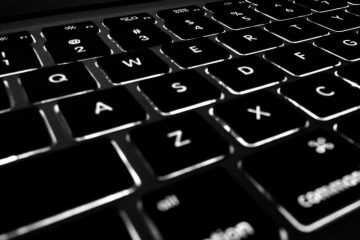 Keep it on do not format and press enter key to continue. 7. Click on Yes on next Window to install EFI GRUB2. 8. Again select Yes to install system directory as read-write. Write process will get started and will take a few minutes to complete. 9. On the next window, it will ask you to create a disk image to save user data. (It is basically will your internal storage to save process and data.) Click on Yes. 10. The installation process will now ask to enter a value to create a disk image. If you have created a 20 GB drive. Then, enter 16384. And, if you have created 50 GB partition, then enter 32768. Hit enter after entering the value. Now, this process will take a lot of time. The more value you put, the more time it will take. 11. When the data.img writing process will get complete. You will able to see another Window with “PrimeOS is installed successfully” message. Also, Run PrimeOS option will appear. You just need to press enter to run PrimeOS. Click on Proceed button. That’s it. Now, just connect WiFi. And, Enter your name and email ID for initial setup. So, this was the process to dual boot PrimeOS. Play PUBG Mobile in PrimeOS. 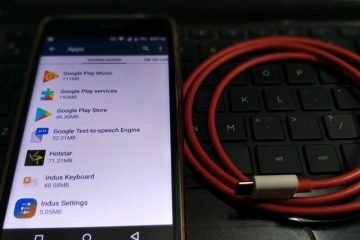 You can connect USB Drive and your smartphone to transfer files. No need to install any driver software. 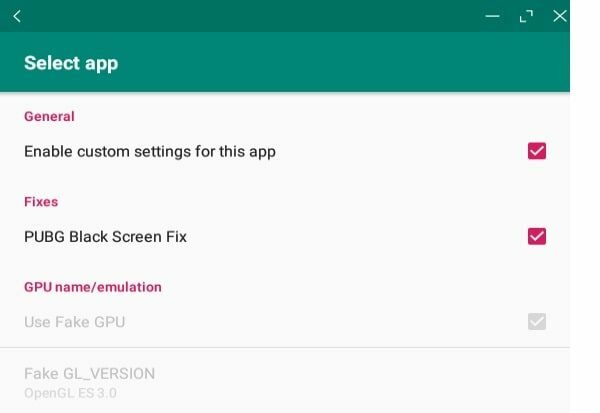 Fix Black Screen Problem of PUBG Mobile. 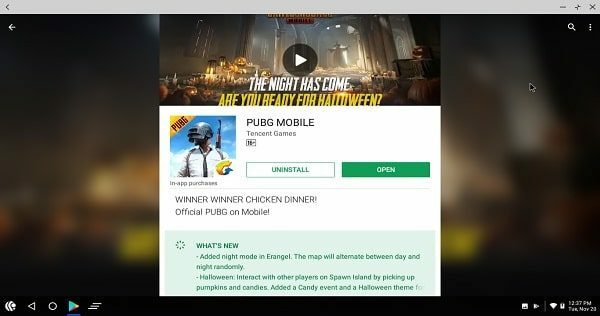 Select Pubg Mobile from apps list. And, then mark “Pubg Black Screen Fix” option. That’s it. Now, you can run PUBG Mobile without any issue. To map keyboard keys in PUBG Mobile. Press F12, or Fn + F12 if F12 key is for WiFi. If you face any problem while dual boot PrimeOS with Windows. Feel free to Comment. If you can’t able to understand the above-mentioned procedure. Then, you can use the direct installer of PrimeOS. But, it is available only for UEFI 64-bit system. So, before downloading the exe file. First, you have to check you have UEFI or legacy BIOS. Press Windows + R key simultaneously to open run Window. Now, in BIOS mode you will able to see your BIOS type. If UEFI is mentioned in it. And, your processor is x64 based, then you can download PrimeOS UEFI installer. 1. Download Installer, and, run it as administrator. 3. Select installation drive, and then, type size of the partition of Android in MB. 4. After entering Android size click on next, then click on start. 5. A popup will appear, click on OK.
6. Now, the Installation process will get started. Ignore all CMD Window. And, your system will also get restart a few times. So, don’t try to force shut down PC during the process. Note: My laptop is based on the 64-bit UEFI system. But, still, I am facing some external disk error. So, if you’re facing same then you can comment. I will try to find a working solution. Next ArticleWindows Explorer Keeps Crashing – Complete Guide to Fix. Phoenix os uses hack to unlock full settings on PUBG, you can also use that on PrimeOS, just download and open GFX Tool for PUBG (available on play store), with that tool, you can unlock full fps on PrimeOS. Many PUBG Players telling that their account got banned after using GFX Tool. 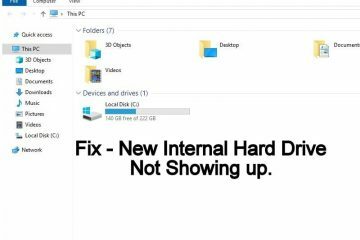 I am having external drive error when installing this os anyway to fix this? My pc is 64 bit and GUID disk! Same error I am facing with UEFI installer. So, I suggest you download ISO and create the bootable drive. I think the problem is from their side. Because multiple users facing the same issue. I will edit this article. If I get a solution. Which method you had used to install it?. Yeah! I am also facing a similar problem with the .exe file. why 16384 for 20 gb? what is this? There are 1024 MB in 1 GB. 16*1024 = 16,384. So, If you have created a 20 GB partition, then you can create a 16GB disk image. 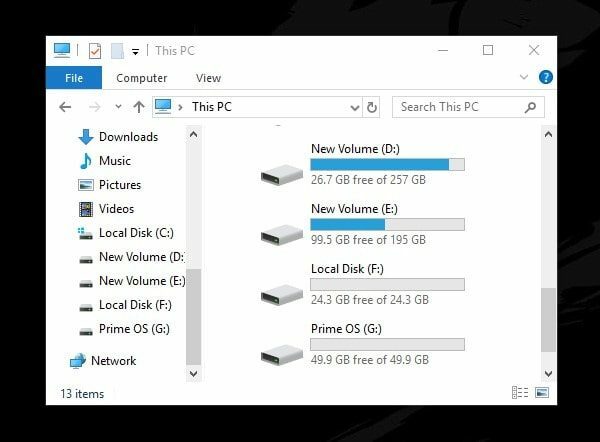 Ok, So you want to install PrimeOS in your Windows Drive. Yes, you can. But, I suggest you not to try. Because you will end up messing with your Windows. Though, if there is a partition already created before. You can use that. Please help me i have installed pheonix os and prime os separately and nor of them worked. After choosing to boot from any of them just a black screen appears then my laptop reboots into windows. 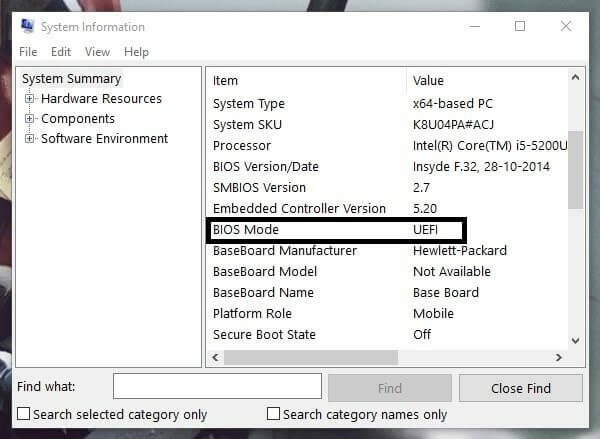 my laptop is based on 64-bit UEFI system also, I have tried your method ( iso ) on step 4 after selecting android-x86 installation option just a black(blank) screen appears then my laptop restarts again into windows. any help? I am not able to go to windows 10 after installing prime OS. Prime OS is running fine. On grub bootloader it is showing windows but when i select it, it says BootManager is missing, press- Ctrl+Alt+Del to restart. I tried the installation with a USB but it gives me problems at the ‘Choose Partition’ screen, i see my partition but i can’t navigate to the one i created…its like the keyboard doesn’t work at that stage…i used Prime OS v0.3 before and i went past this just fine but now i don’t know what’s wrong, can you guys please help!